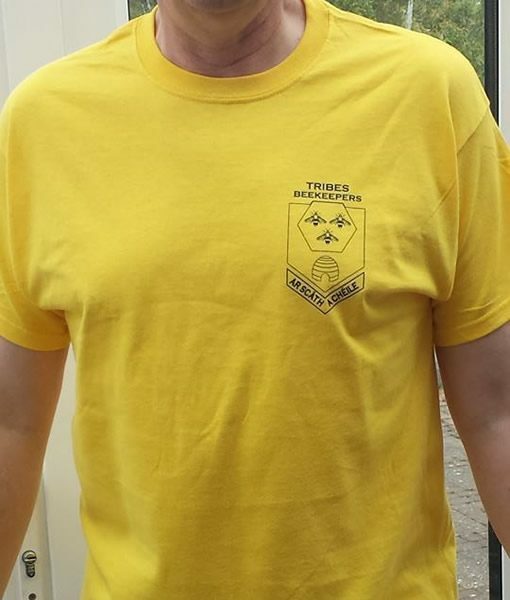 Tribes Beekeepers Association T-Shirt. Available in yellow in sizes from Small to Extra Large. 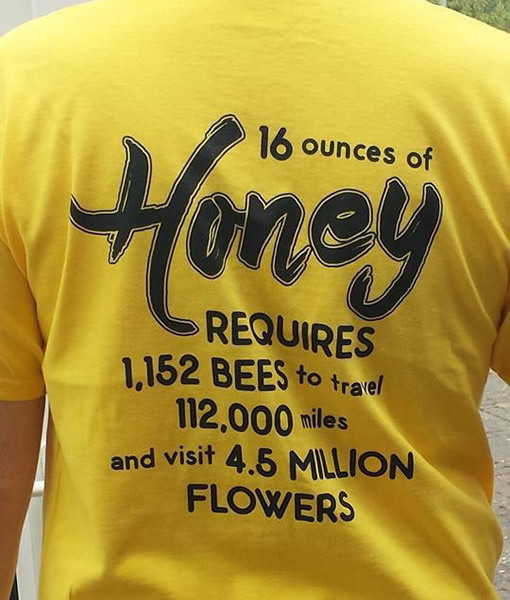 Made from 100% cotton this stylish top will show your support of the honey bee.